All Posts Tagged With: "lord"
Enroute to KL, we stopped at Batu caves , a famous Murugan temple outside India. When Is Thaipusam 2013 in Malaysia? Thaipusam falls on 27 January, 2013. Thaipusam is celebrated every year by the Hindu Tamil community on the full month in the Thai month (February) of the Hindu lunar calendar. The most shocking Festival we've ever seen, Thaipusam in Malaysia will make your jaw drop. 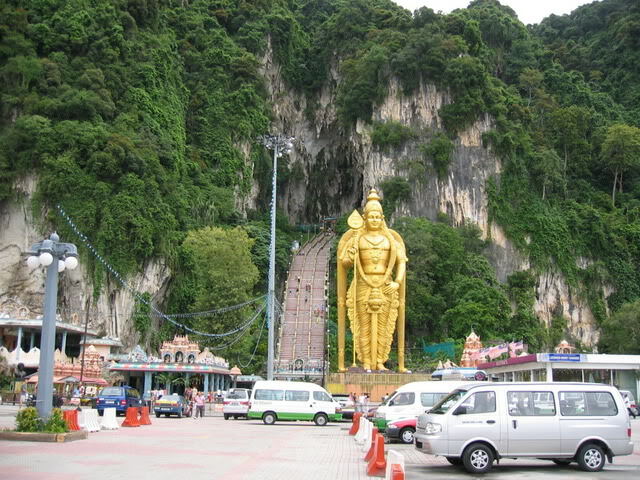 Casual recording by S.Balachandran in Batu Caves Malaysia for the Thaipusam festival on 7th February 2012 from 5am to 11am. The footages here emphasizes on the devotees who carry the “kavadis” and milk offerings. Thaipusam Hindu festival celebrated IN SINGAPORE Thaipusam is a Hindu festival celebrated mostly by the Tamil community on the full moon in the Tamil month of Thai (January/February). 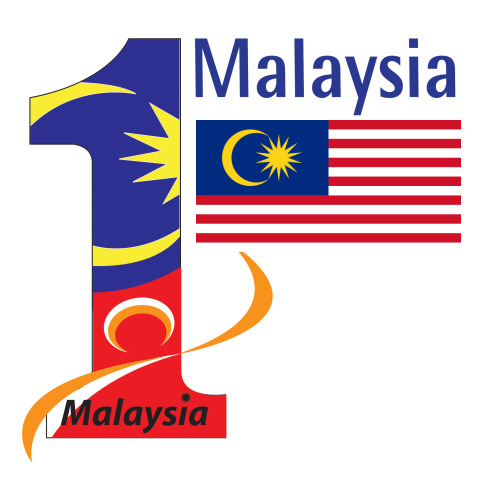 It is celebrated not only in countries where the Tamil community constitutes a majority, but also in countries where Tamil communities are smaller, such as Mauritius, Singapore and Malaysia. The word Thaipusam is derived from the month name Thai and Pusam, which refers to a star that is at its highest point during the festival. DograExposures posted a photo: Thaipusam festival at the Batu Caves on 07-02-2012 Copyright 2012 by Brij Dogra/DograExposures. This image may not be used, altered or distributed in any way, shape or form without expressed written permission by myself, to do so would constitute theft of intellectual property and a violation of international copyright laws.